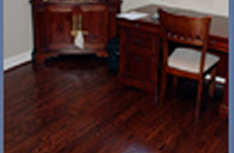 For an expert hardwood floor install, look no further than Jerry Sikman Flooring. Call now and learn more about our services! Hardwood flooring is undoubtedly more durable than typical carpet installations, but it does require some..
A hardwood floor install is often a no-brainer for many customers in Charlottesville and beyond..
We offer the biggest selection of hardwood for sale anywhere in Charlottesville and the surrounding area..
Jerry Sikman Flooring is committed to superior materials for homes throughout Charlottesville, surpassing the allergen-ridden world of carpeted flooring for good. 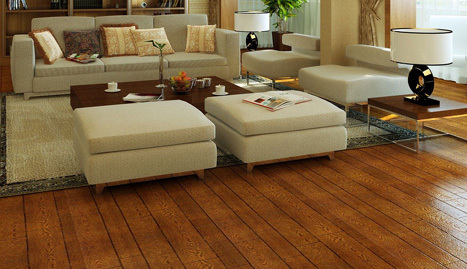 Our hardwood floors reduce dust and allergens, are easier to clean, and raise a home’s value with ease. 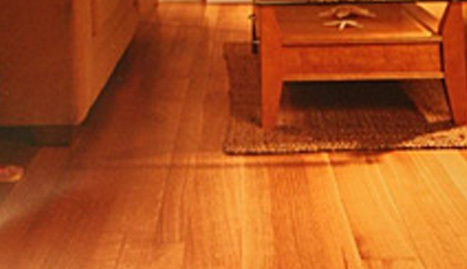 Homeowners in Charlottesville, deserve the best selection of hardwood flooring options available, and that’s exactly what Jerry Sikman Flooring at its showroom. We understand that high-quality flooring shouldn’t require a compromise on style or taste, and that’s why we sell a large line of wood grains and finishes, as well as different plank sizes and even laminate options. 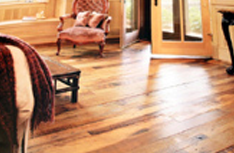 For the best-looking highest-quality flooring selection, look no further than our showroom. Many of our competitors throughout Charlottesville are well-known for being backlogged when it comes to installing flooring products for consumers. 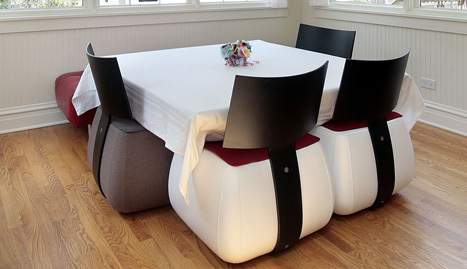 We aren’t that kind of company and we employ enough expert installers to make sure that installation happens quickly, on time, and with the best commitment to a high-quality finished product. We know consumers are excited about their new flooring, and that’s why we refuse to make them wait for weeks on end before an installation. Jerry Sikman Flooring isn’t the kind of company that will just install a floor and then run the other way, leaving homeowners to fend for themselves if the floor needs a repair or refinishing. 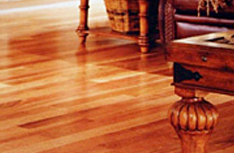 Our hardwood floor refinishing, and repair services are some of our most-requested options, with homeowners throughout the area trusting our professionals to restore their floor to new condition in just a few short hours. For expert maintenance of a high-quality flooring product, we’re Charlottesvilles’ number one option.